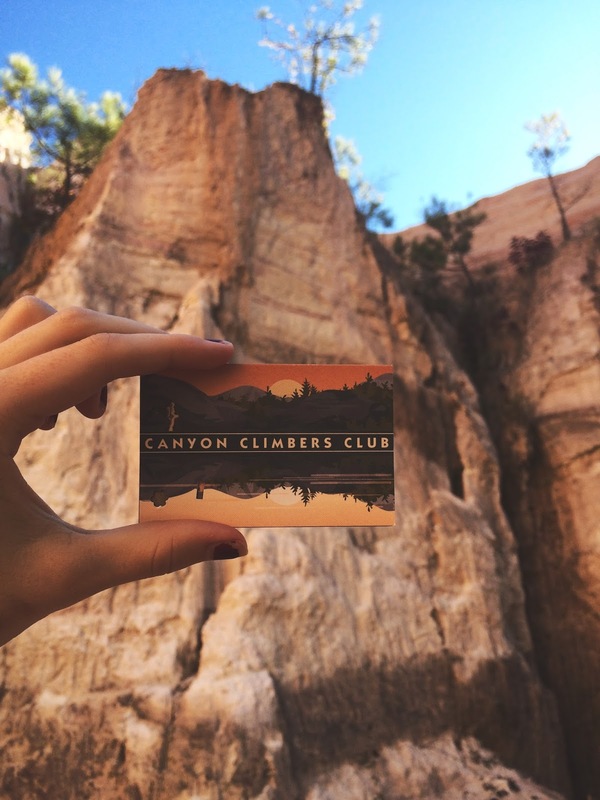 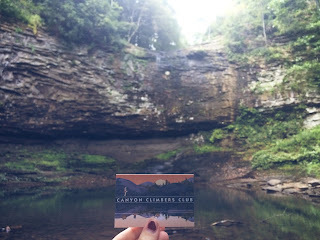 This past weekend my mom and I completed the Georgia Canyon Climbers Club Challenge (whew, that's a mouthful!). 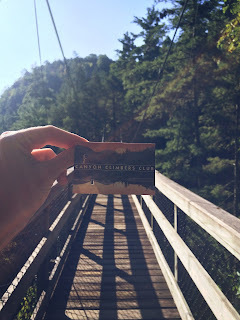 The challenge was to climb each of Georgia's 4 canyons (Tallulah Gorge, Amicalola Falls, Providence Canyon, and Cloudland Canyon), and my mom and I ended up finishing the challenge in just over 48 hours! 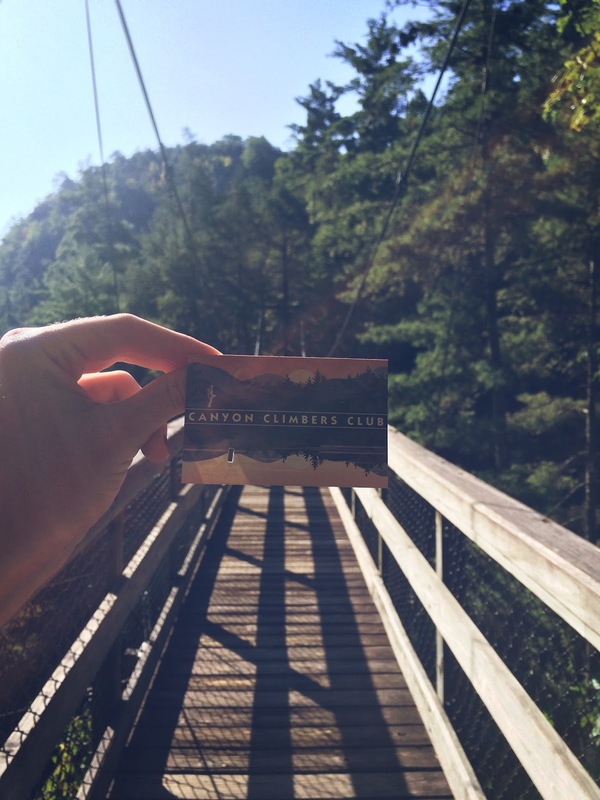 This was the perfect way to get out for the weekend and explore parts of Georgia that I didn't even know existed.